In the Roman Catholic Church the doctrine of salvation is the most important teaching. The church believes that salvation for humankind was accomplished by the death of Jesus Christ in a general sense. But there are considerable differences in the understanding of salvation between Roman Catholics and Seventh-day Adventists. 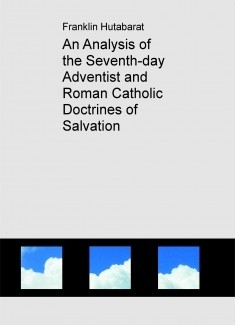 Adventists have difficulty in approaching Roman Catholics because Seventh-day Adventists do not have a sufficient understanding of Roman Catholics, in general, nor a clear understanding of salvation in particular. This insufficient understanding causes missiological problems in approaching Roman Catholics.